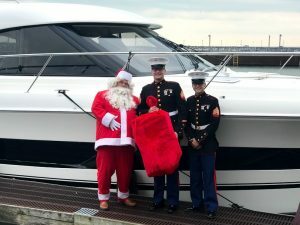 Santa delivers Toys for Tots from Riviera Yacht! 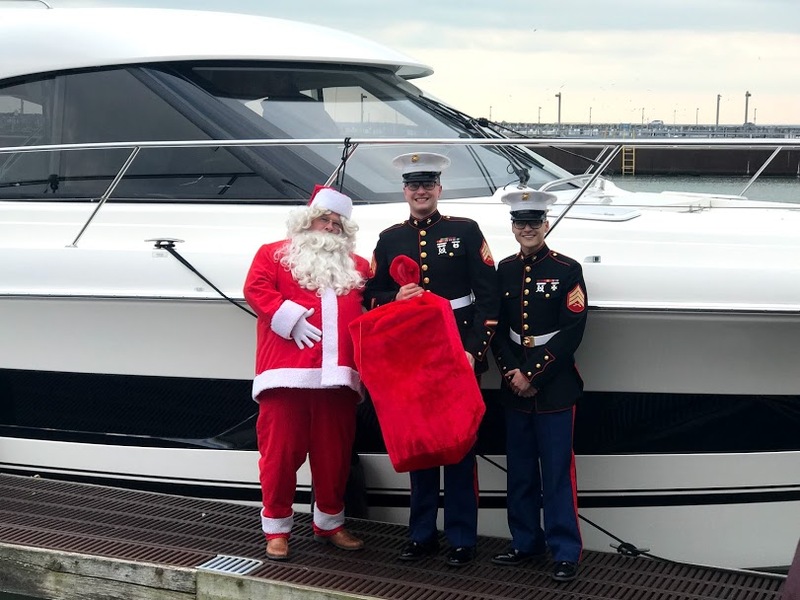 Santa arrived at Bay Marine to deliver a bag of toys for the local U.S. Marine Toys for Toys collection. Bay Marine collected several additional boxes of toys the evening of their holiday open house – enough to fill an entire pick up truck! Thank you for all who helped support this worthwhile cause.